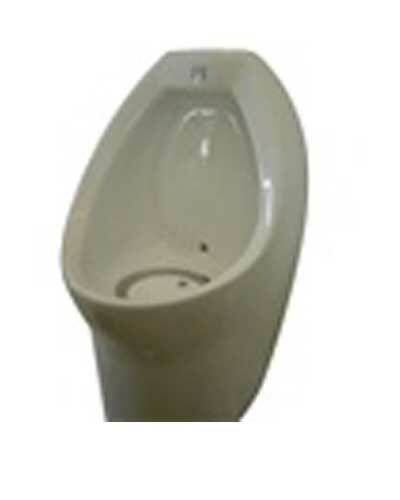 The Sonora waterless urinal is available in both Porcelain and a composite fibreglass material. The Sonora waterless urinal made of a tough composite fibreglass that looks just like ceramic. Comes in a standard bathroom white colour. Composite fibreglass urinals are very strong. 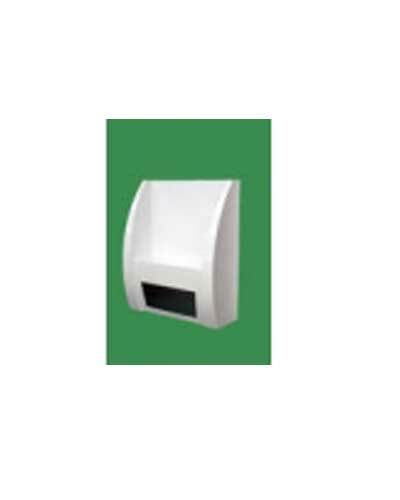 Great for use in public areas, schools, pubs and clubs. 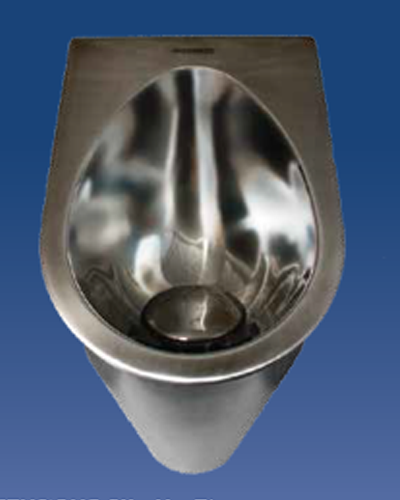 These urinals use a patented cartridge or trap call EcoTrap. The cartridge is usually replaced 2-4 times per year depending on usage. (aproximatly 7000 uses) A barrier liquid also needs to be used in the EcoTrap for proper functionality. 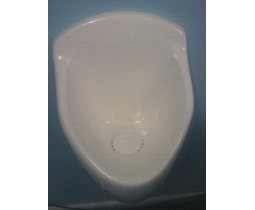 Urinal Size: (413MM x 694MM x 356MM) for a full Spec sheet contact us and we will send it to you ASAP All urinals sold at WaterlessUrinalCartridges.com.au are watermarked unlike some cheaper illegal products that are available.